SNSD. jpg. 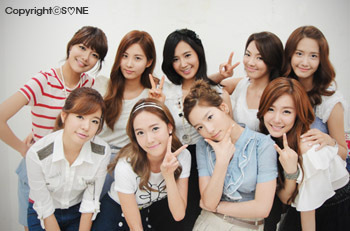 Wallpaper and background images in the Girl’s Generation/SNSD club tagged: snsd. This Girl’s Generation/SNSD photo might contain wamevaa vizuri mtu, suti, suruali nyayo, pantsuit, mtu wamevaa vizuri, suti ya suruali, bridesmaid, msichana wa heshima, mjakazi wa heshima, picha, headshot, and closeup.